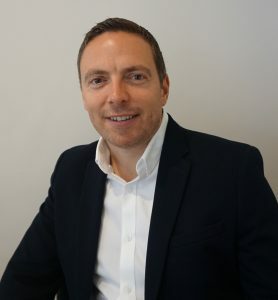 PropertyHeads.com, the property and social network portal, has just registered its 2,000th trade professional since its launch, just two months ago. PropertyHeads.com offers free business profiles to all trade professionals, as well as the option to respond to an unlimited number of job leads, at no cost. The portal has experienced huge demand and is now seeing over 400 trade professionals registering a week, the majority of which are electricians, plumbers, decorators and builders. 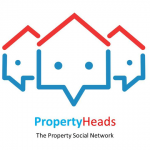 According to a press release, “many are attracted by the opportunity to grow their businesses by word of mouth via PropertyHeads’ tradesmen recommendation space, together with the business profiles, job leads and the fully integrated social network, all provided free of charge”.